AllegroMedical.com presents The Roll Pillow, Roll With Cover. Rounded cervical and lumbar roll pillows. 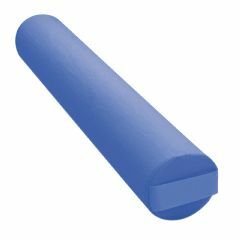 Firm Cervical Rolls are Ideal for cervical or sacral use. Comes with removable washable cover. 19” Length.